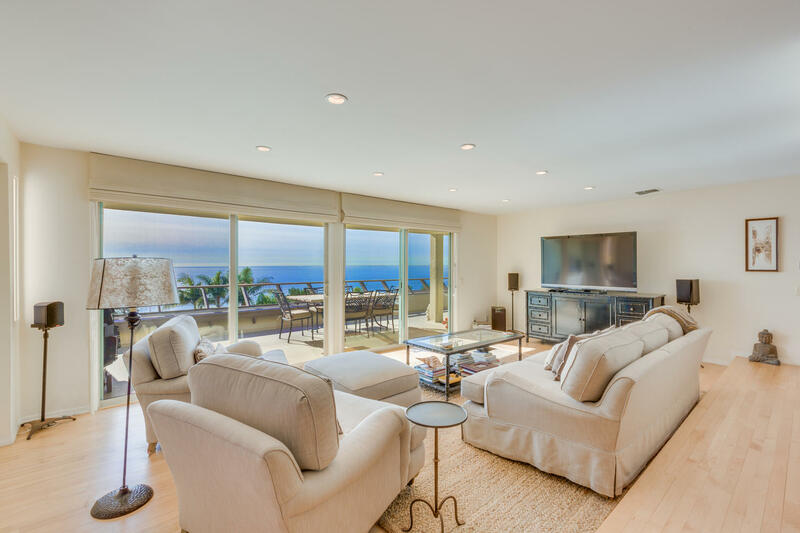 Extraordinary Malibu Beach Retreat with panoramic Ocean, Island and Coastline views close to Santa Monica, Pacific Palisades, and the PCH. 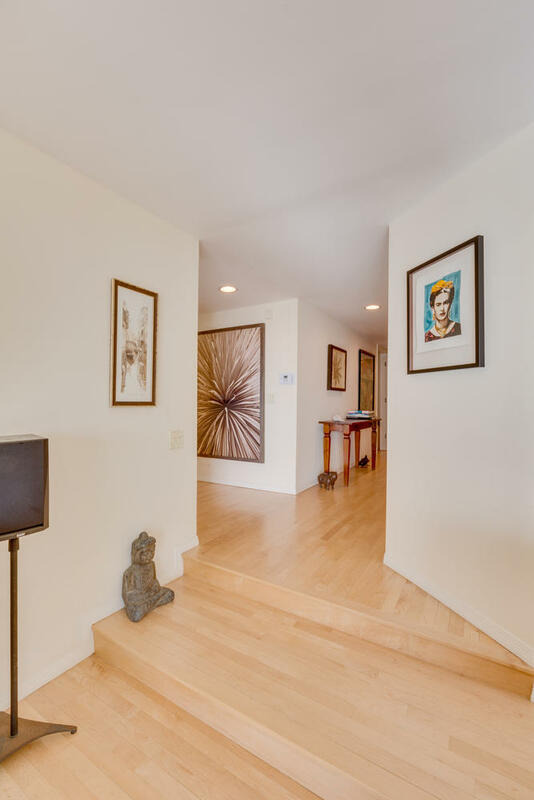 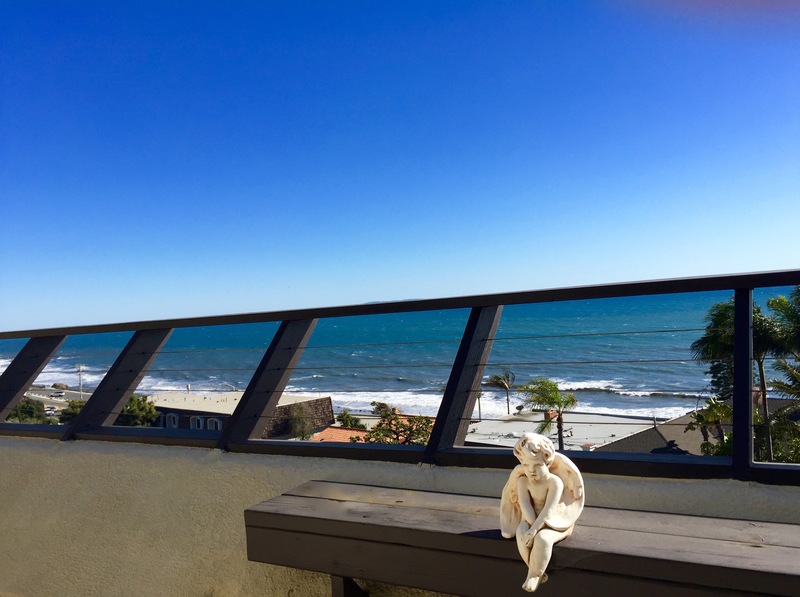 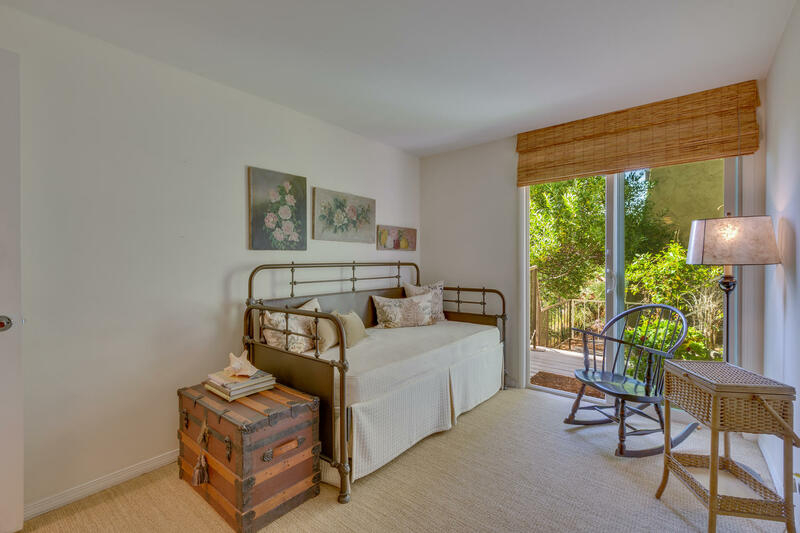 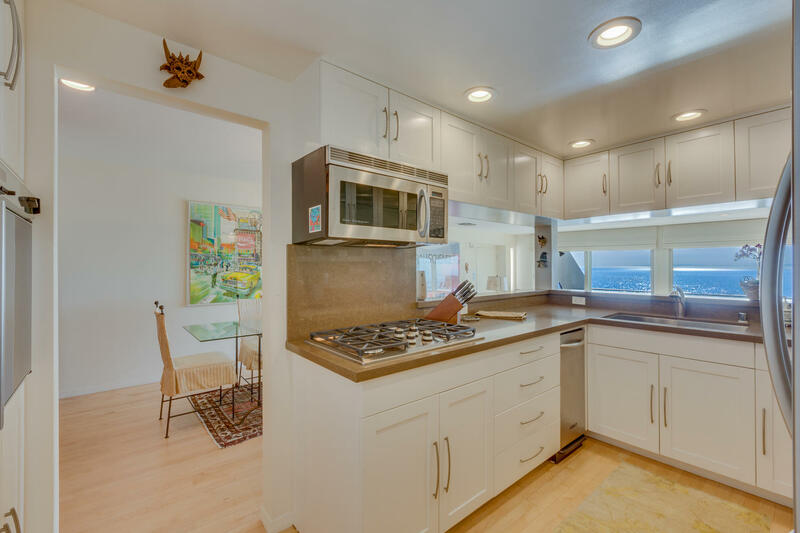 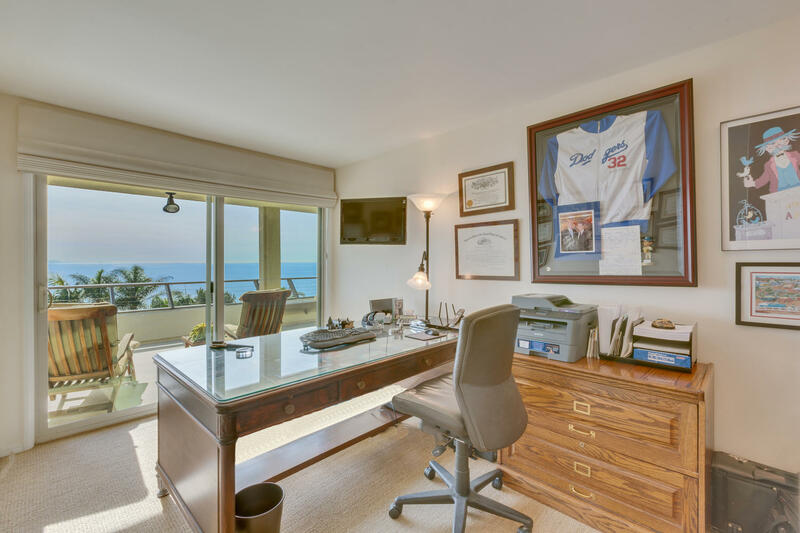 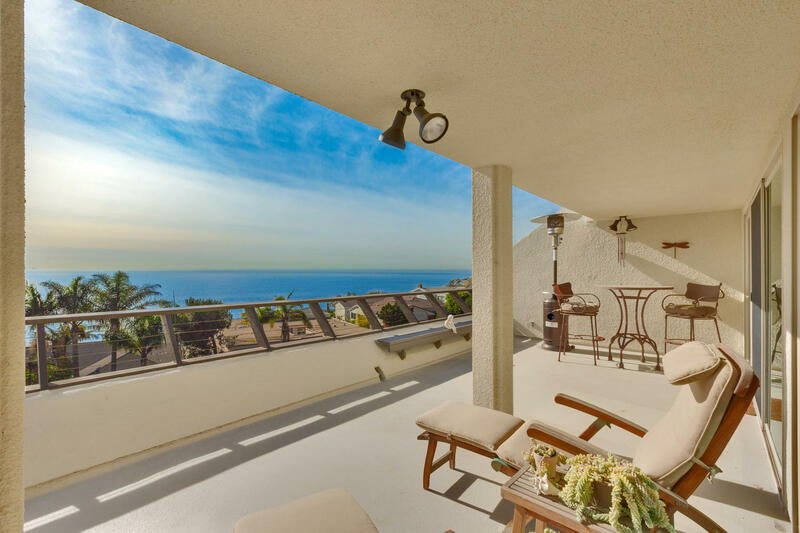 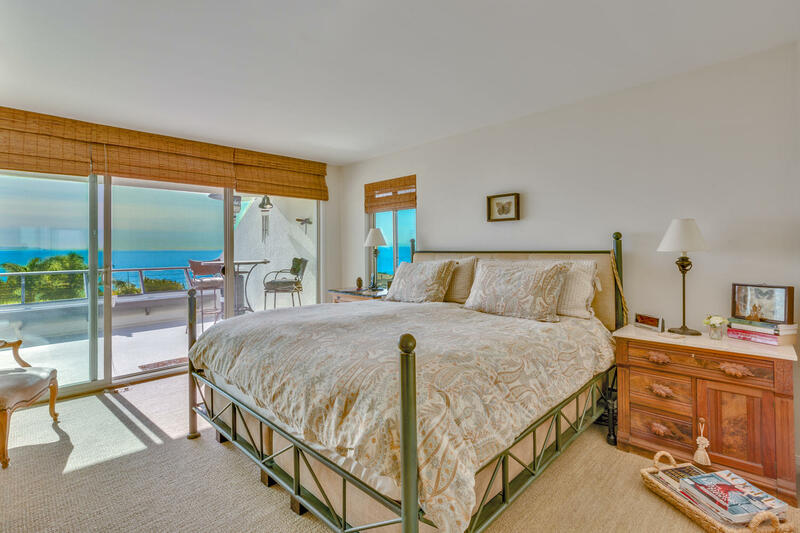 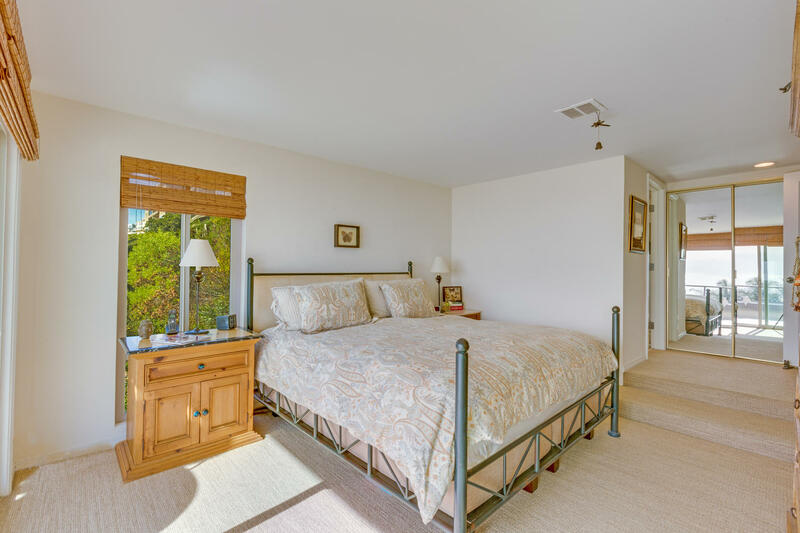 One of the larger units in this area with a light and airy floor plan that takes advantage of spectacular front row Ocean, Malibu Coastline and Catalina Island Vistas. 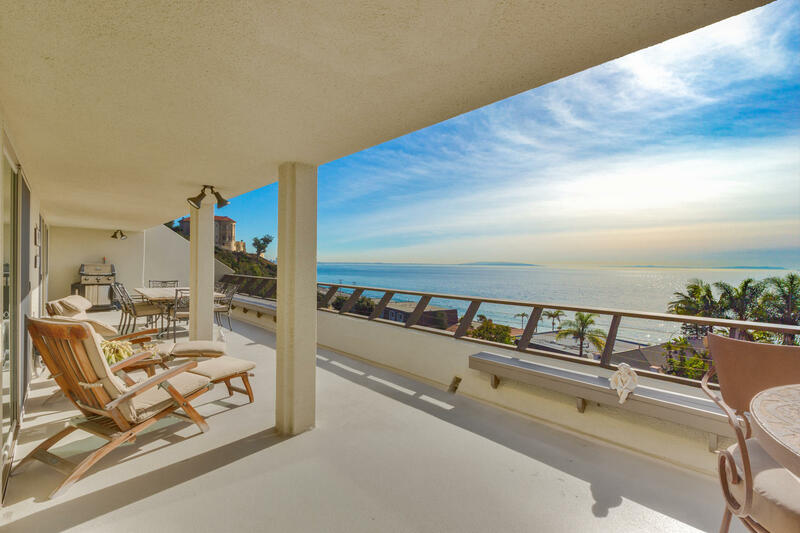 Relax and enjoy the extra large ocean view deck that extends along the living room, third bedroom or office, and master bedroom. 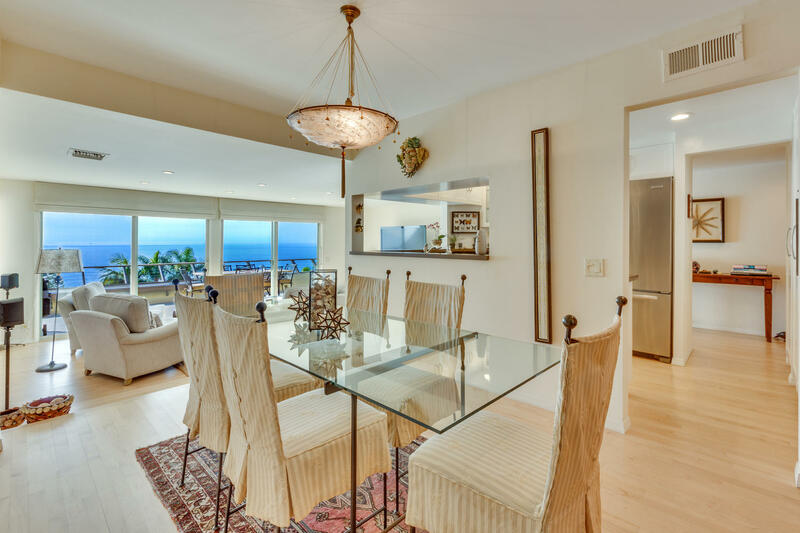 Great for entertaining and indoor/outdoor living. 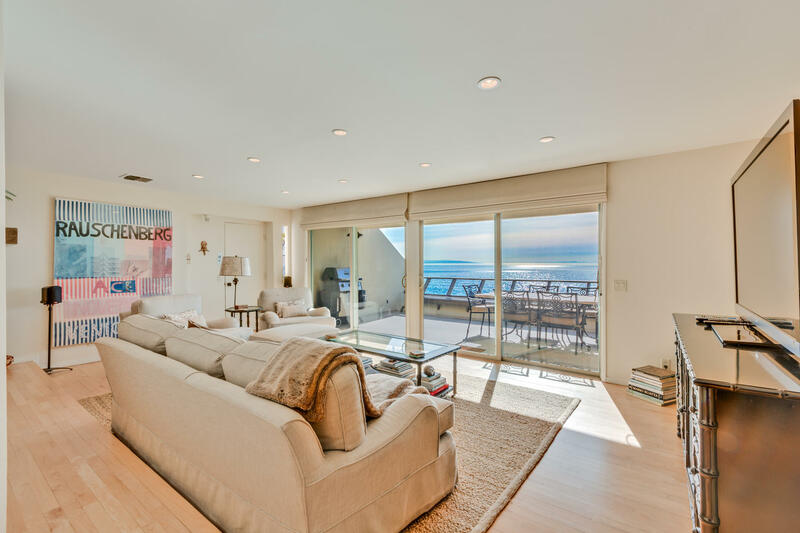 Designer finishes throughout with maple wood floors, travertine, floor to ceiling windows and doors, and a luxurious ocean view master bath. 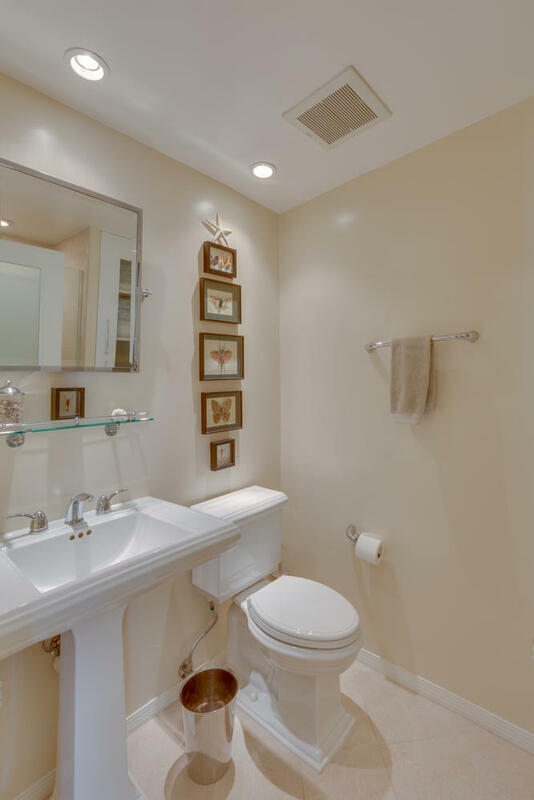 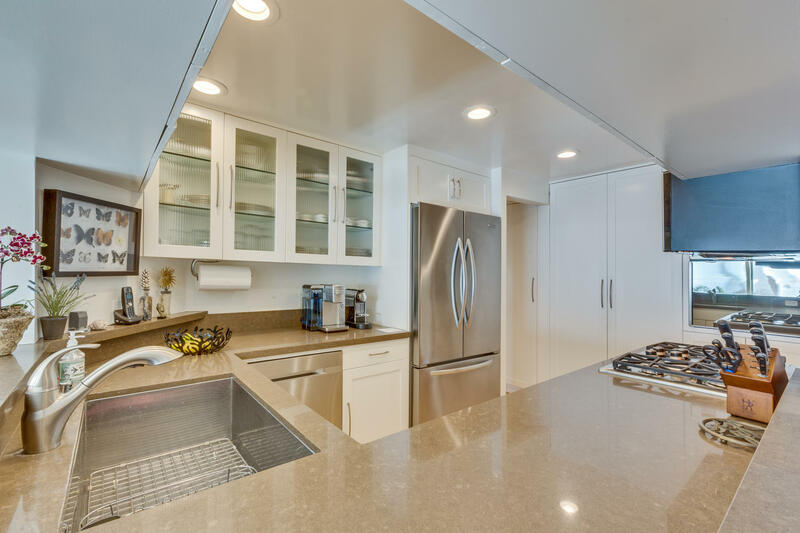 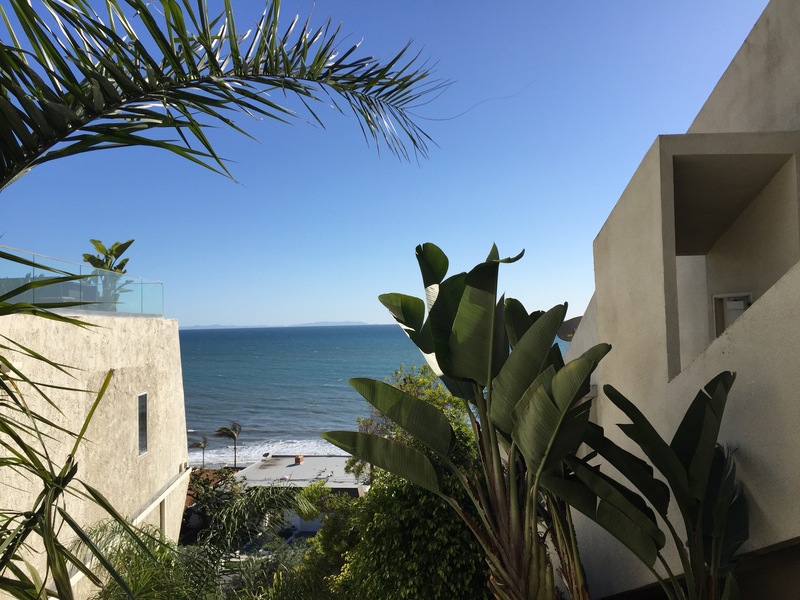 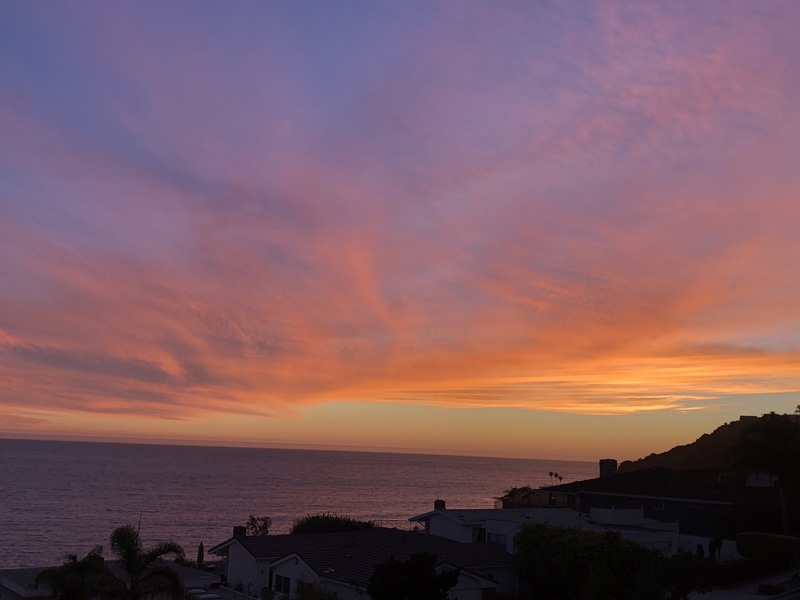 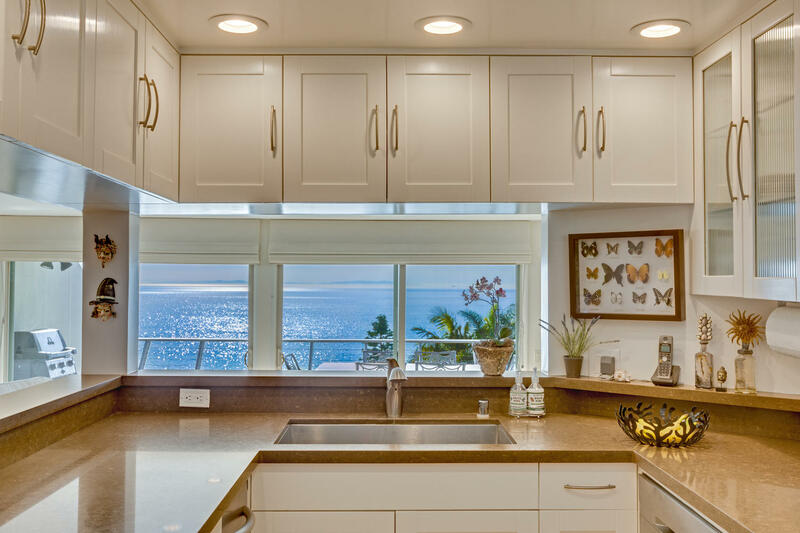 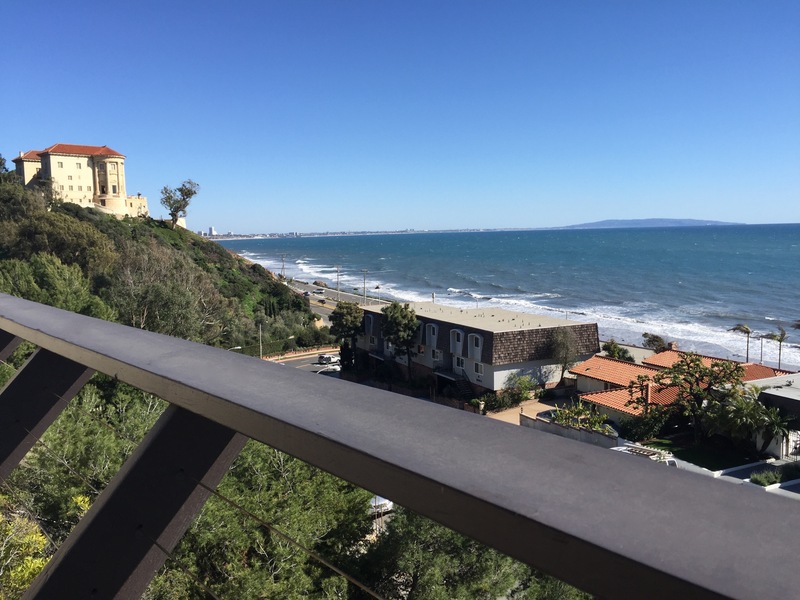 This is a very special, convenient Malibu condo with 2 car garage, laundry room, low monthly HOA fees, and unobstructed ocean sunrises and sunsets forever.